Gamers worldwide were sorely disappointed when publisher Konami confirmed to Kotaku that the hotly anticipated “Silent Hills” video game had been cancelled. A very promising playable teaser (known as “P.T.” on the PlayStation Network) was released last August, and many gamers believed that this would be a game that would breathe new life into the much loved horror series of video games. And the fact that renowned director Guillermo del Toro, who is famous for movies like Pan’s Labyrinth and Pacific Rim was collaborating with legendary Japanese designer Hideo Kojima to create this game certainly had fans of the Silent Hill games excited, but sadly there won’t be a “Silent Hills” game. At a San Francisco Film Society event, del Toro, who was lending his moviemaking expertise to the game, expressed his disappointment after finding out the project had been canned: “it’s not gonna happen and that breaks my greasy heart”. But this begs the question, why did Konami cancel such a promising game? The game’s cancellation comes in the wake of news that Konami’s star developer Hideo Kojima will be leaving the company once the hotly anticipated Metal Gear Solid 5 hits the shelves. And while one can only guess what goes on inside a giant Japanese multinational like Konami, it seems that Kojima’s relationship with his employers had soured as of late. Proof of this is that Kojima’s name was removed from the upcoming Metal Gear Solid game’s cover and promotional materials. 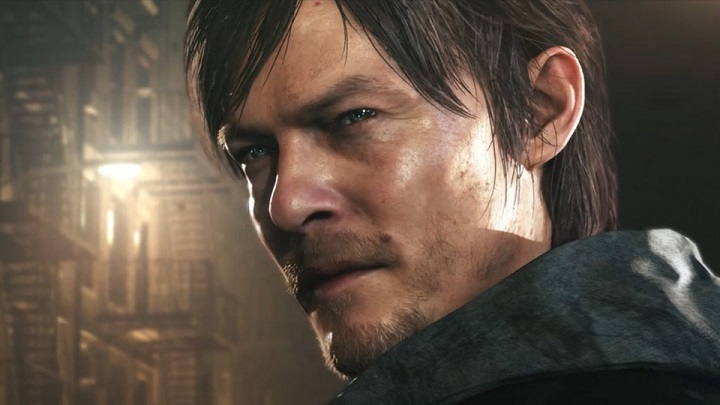 Sadly we won’t be seeing Norman Reedus in “Silent Hills”, as the game has been cancelled by Konami. 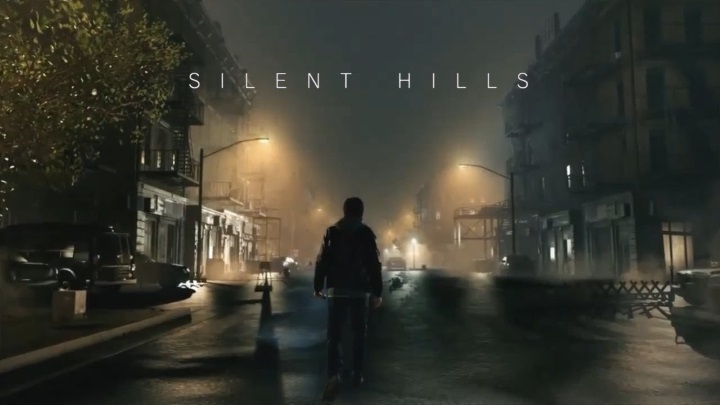 And whatever the reason for the game’s cancellation and Kojima’s departure, it is clear that the fact that there won’t be a “Silent Hills” game is not a good thing for gamers, and not only for fans of the series. Because not only Hideo Kojima is a legendary video game designer who is behind world-renowned video game series such as Metal Gear Solid, he is also one of the few truly innovative designers out there. He certainly could have taken such a loved video game series like Silent Hill to new heights, especially when working with a director like Guillermo del Toro. And it is clear from last August’s teaser of the “Silent Hills” game (which most commentators agreed was pretty brilliant) that this could have been a truly great horror game, especially as the game was to feature star talent like Norman Reedus of The Walking Dead. And with the likes of Guillermo del Toro on board, gamers could have been treated to a cinematic experience like no other. It is clear that video games are more like movies these days (as proven by the slightly disappointing but visually impressive The Order: 1886), and del Toro is certainly one of the most influential, original and creative directors out there, and he would have certainly given his magic touch to the game. But sadly, “Silent Hills” is not happening, and all we are left with is last August’s playable teaser (which will be available until the 29th of April on the PlayStation Network), giving us an idea of what the game could have been. But no matter how disappointing the fact that Kojima and Guillermo del Toro won’t be working on a new Silent Hill game is, there will still be more games in the series according to Konami, and gamers still have the new Metal Gear Solid to look forward to, meaning that hopefully we will see more great video games from the Japanese company in the future.